Weighing of Words and the Will is the chief spiritual development procedure employed by the Ancient Egyptians. It guarantees realization of divinity by providing an objective means of tracking progress and a standard for verifying the realization of the goal. 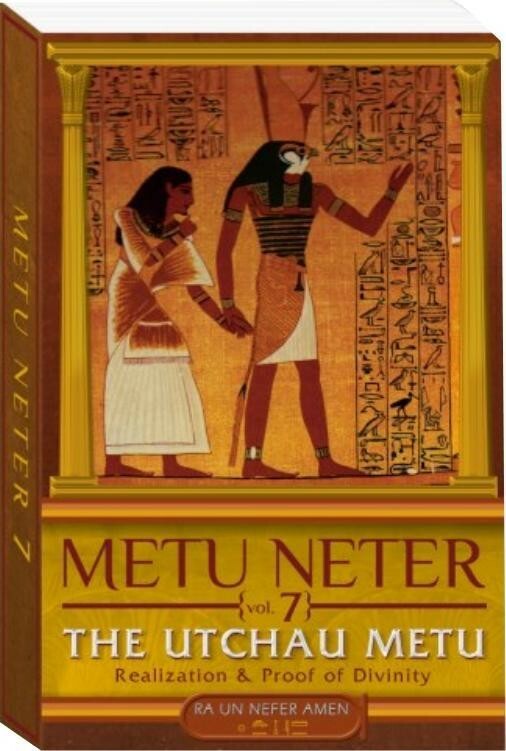 Unlike all other religions and spiritual systems, Ancient Egyptian Spirituality provided initiates a path to spiritual perfection that was based on clearly and accurately defined spiritual laws (Maat) and an effective method that unified meditation and reasoning. With this book you will know exactly what steps to achieve spiritual perfection.